Abalone is one of the most important shellfish fisheries in Australia. Prized for export it’s a high value industry. Consequently numbers matter. 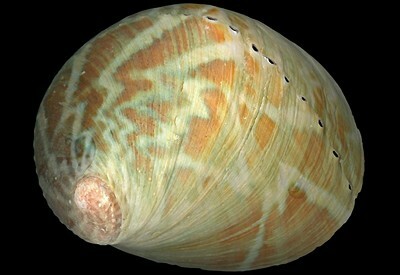 In recent research sea surface temperature is found to be a major driver of abundance patterns for two abalone species. Taking place in Southern Australia, the study ‘Geographic range determinants of two commercially important marine molluscs‘, provides a better understanding of how geographic range, size and structures may change in response to climate change. It additionally provides a better way to explore trade-offs intrinsic in conservation planning and fishing. This entry was posted in Climate, News, Publications and tagged abalone, Barry Brook, biodiversity, Climate Change. Bookmark the permalink.